LostSoul uses Evo as an annual benchmark to test his skill against international competition and track his personal growth. Last year, he finished just outside of top 16, and the year before that failed to make it out of pools at all. 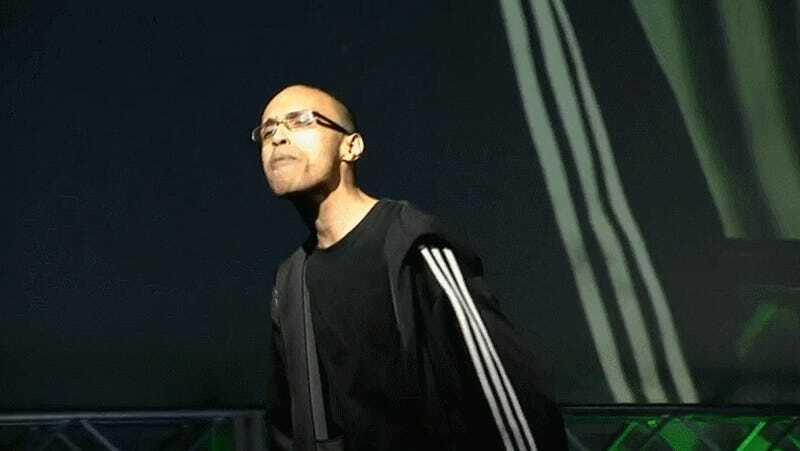 LostSoul’s finish at Evo 2018 is the culmination of a year-long competitive itinerary that saw him finish first at Northeast Championships and Final Round, as well as qualify as New York City’s Guilty Gear representative for Red Bull Conquest later this year. LostSoul’s impressive performance in-game was complemented by his larger-than-life performance on the Evo 2018 stage, where he shouted and laughed at the Mandalay Bay Events Center crowd before and after matches. When asked if he could repeat some of the things he said, LostSoul laughed off the question, insisting that he was just caught up in the moment.